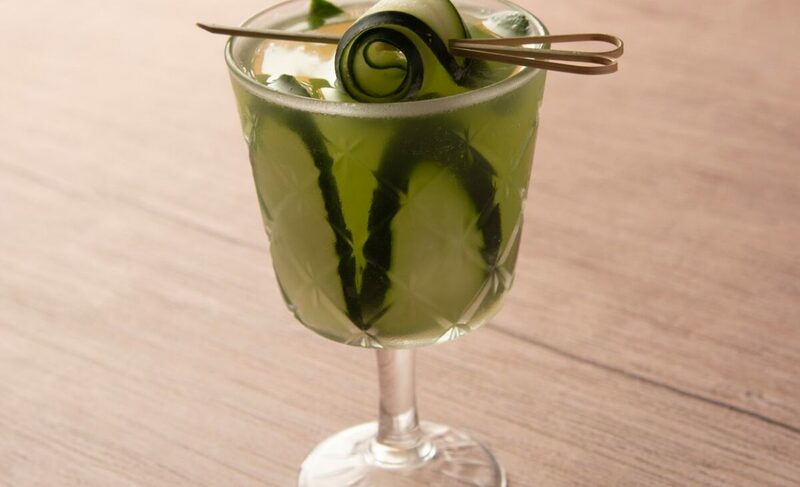 Looking for a good Happy Hour spot in Miami’s trendy Brickell neighborhood? Try Elcielo, Chef Juan Manuel Barrientos Valencia’s terrific Latin eatery. From 5 p..m. to 8 p.m. on Monday-Friday, Elcielo serves drinks such as The Spicy Margarita, Lemon Grass Old Fashioned (my favorite), and Tangerine Caipirinha. 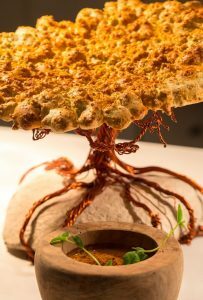 Bites include Elcielo’s famous Tree of Life and Elcielo Croquettes, in addition to brick oven pizzas with toppings such as truffle and green apple, honey ham and cheese, Hawaiian, and classic Margherita. Guests are welcome to order the special menu items at the bar or waterfront terrace, the latter offering a great view of the Miami sunset.